Customizable Audio Visualizer Template #004 for Adobe After Effects. To create Song and Beat Promotion Videos for YouTube, Vimeo, Instagram or other Video services. 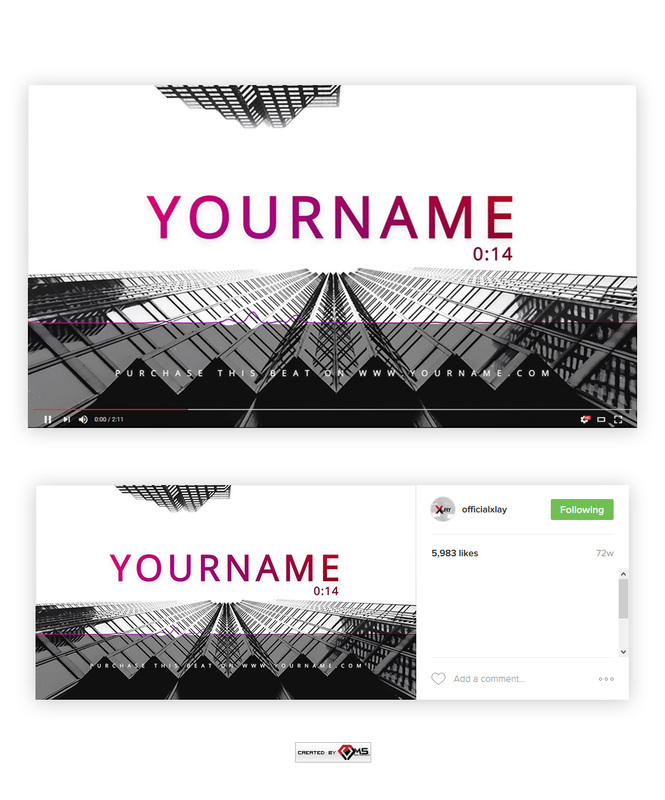 This Visualizer Template includes placeholders for your Beat Name (Title), a Timer, a Background Picture and Info Line ( Website Link ).